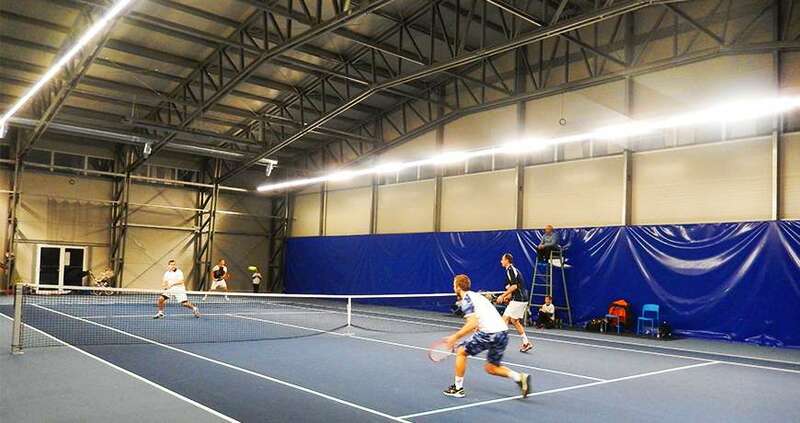 Need a basketball arena, an indoor karting circuit or shelter for your tennis courts? 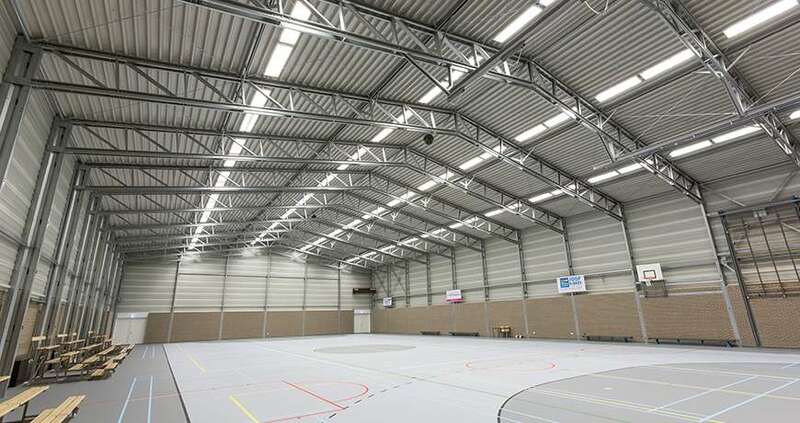 Frisomat builds sports halls for all applications. Basketball arenas, tennis courts or indoor karting circuits. We’ve built it. Are you looking to shelter your sports & leisure equipment too, or do you need infrastructure for your team? Name your sports branch and we’ll design, produce and construct the steel building suited to your needs. Frisomat guarantees a safe and secure shelter for your materials and equipment. This way we guarantee your team to train freely in a solid structure, that combines durability with an aesthetic design. 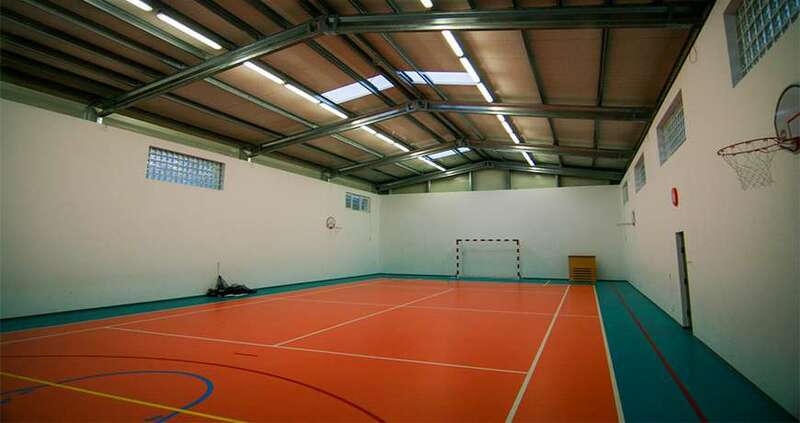 Looking to build a sports hall?